There is something special with the month of February. Air of love all around with Valentine’s, delightful weather with pleasant cool breeze and a stable view of new year’s goals and plans. 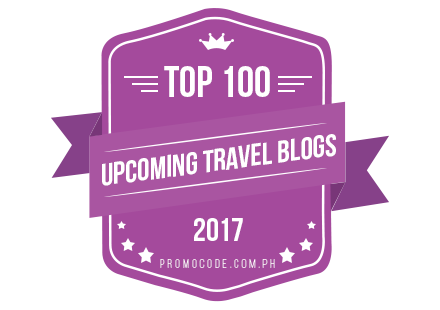 Why not celebrate it with a vacation plan as we bring you the list of places to be visited in February. Our lust for viewing snowfall attains another level of heights during winters. 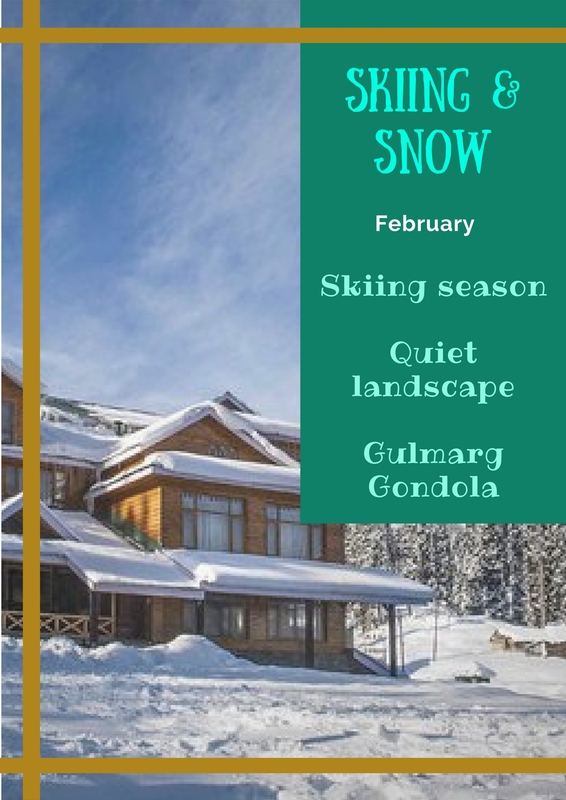 February is the perfect month to visit Gulmarg to have a view of snow all around and a live view of snowfall (most probably), opportunity to try skiing (no matter you are a novice or a veteran) and the picture perfect journey via Asia’s longest cable car project called Gulmarg Gondola. Nasik might not appear an interesting place to vacation, but in February, you cant afford to miss it. 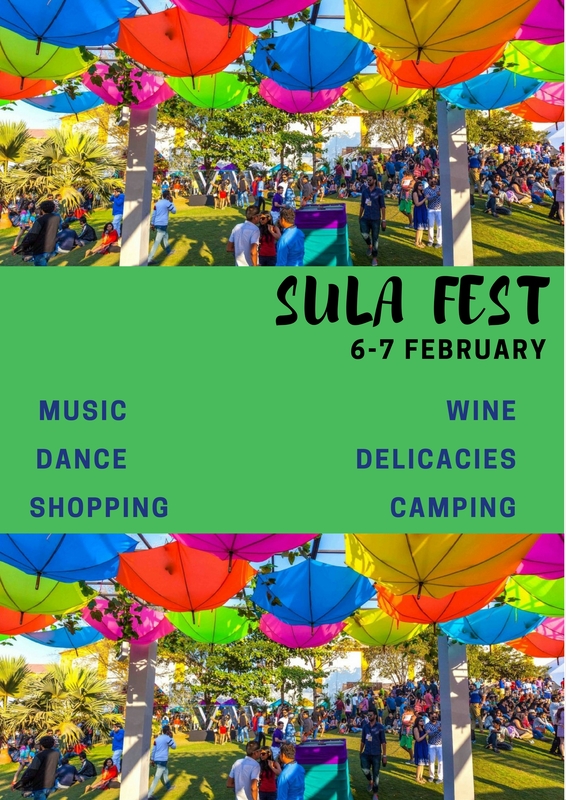 Also known as the vineyard city, it is full of exclusive experiences during the Sula fest. This is one of the exclusive GourmetWorld Music Festivals in India. Wide White span of salt desert with the moon rays creating the perfect ambience is one of the Kutch’s marvellous views. The possession of hidden gems like Dholavira and Mandvi (the ancient significant sites) is cherished by Kutch. 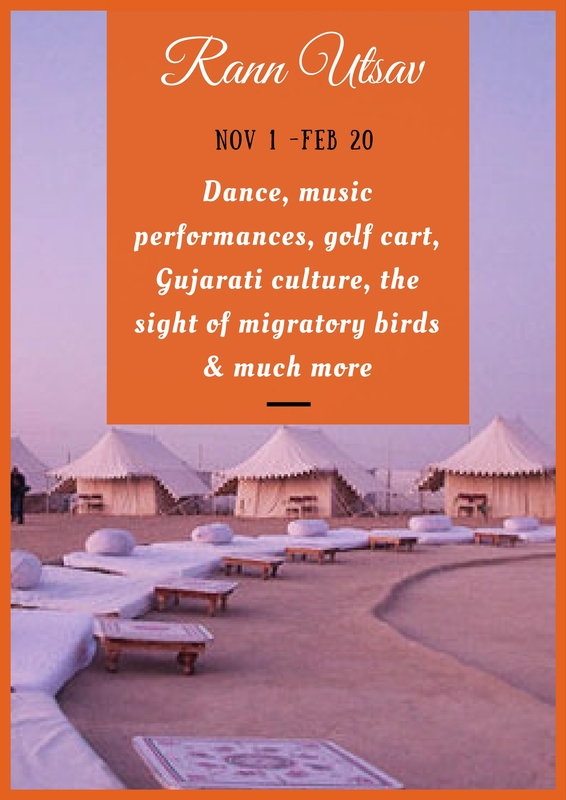 The Rann utsav helds from the month of November till February. Labelled as a UNESCO World Heritage Site, the wide span of deserts, colorful and vibrant hues, the magnificent havelis and the twisting turning markets puts the splendidness of Jaisalmer on a proud display. The desert festival, in the month of February is an added opportunity to experience the cultural richness and diversity of this city. The Taj is the main attraction indeed but the month of February brings more wonderful reasons to visit Agra. 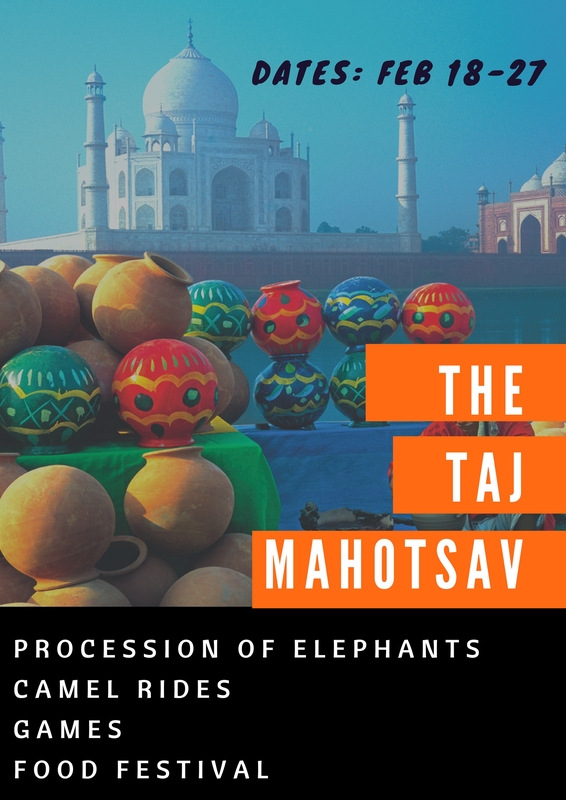 The pleasant weather during this time is put to full use by one of the finest events during this time, The Taj Mahotsav. The event displays the Indian culture and Mughal era in the most interesting way. 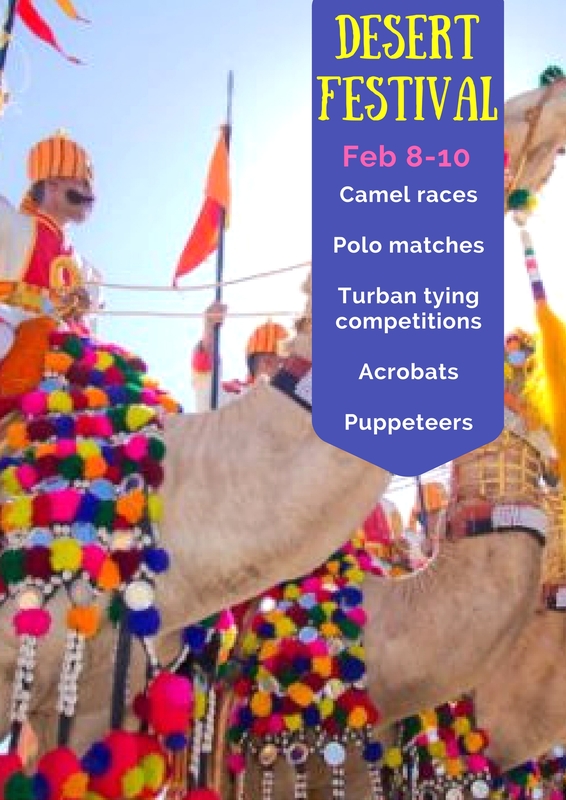 Which part of India is calling you this Festival season in February? Share your experiences with us by commenting below. Next ArticleTrek Checklist – Top things to carry for a trekking trip! Great information ! Super and amazing places..
We are visiting Taj on 22nd Feb so hopefully will be able to enjoy Taj Mahotsav too.